The AirMule is more compact than a helicopter, and more maneuverable than an ambulance. In fact, it could take the place of both sometime in the future. The unmanned, single-engine, VTOL (Vertical Take Off and Landing) aircraft developed by Tactical Robotics has many planned uses. From extracting soldiers from a battlefield, to traversing wooded terrain with a heavy payload, the robot can almost do it all. Emergency responders of all kinds would benefit from the technology. Tactical Robotics imagines the robot being useful in challenging situations, such as earthquakes and floods. The ability to quickly deliver water, food, and medical supplies directly to affected populations—no matter how isolated—will save lives. In addition, the robot can fly during nuclear, biological, or chemical emergencies, and in other situations that would pose a hazard to humans. In terms of day-to-day use, the AirMule can be used as a cost-effective-alternative to the helicopter. It can inspect bridges, spray agriculture, and work near electric grids. Basically, there is very little that this tech can’t be used for. AirMule is able to to maneuver with unprecedented precision, safety and stealth in even the most constricted areas. Its minimal footprint is only slightly larger than that of a HUMVEE vehicle. It can eliminate personnel exposure to operational hazards. A single vehicle is capable of delivering approximately 6,000 Kilograms over 24 hours. Total available cargo volume is 2,640 liters (93 ft^3); 1,540 liters of which are internal (770 liters in each of the main cabin compartments) and an additional 1,100 liters available in an optional belly mounted compartment (this includes space for up to two human passengers). The tech can hover in place with high precision and operate in harsh weather and winds of up to 50 knots. 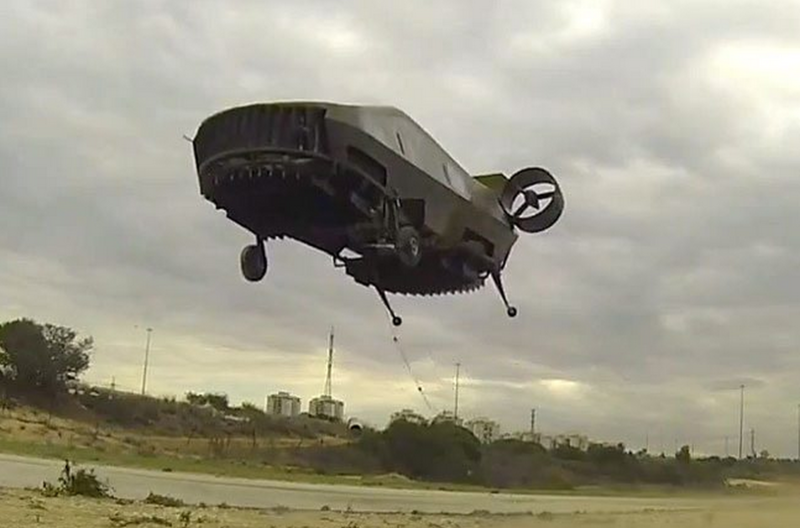 The Israeli company behind the AirMule reports that the craft successfully made its first untethered autonomous flight at the Megiddo airfield in northern Israel. 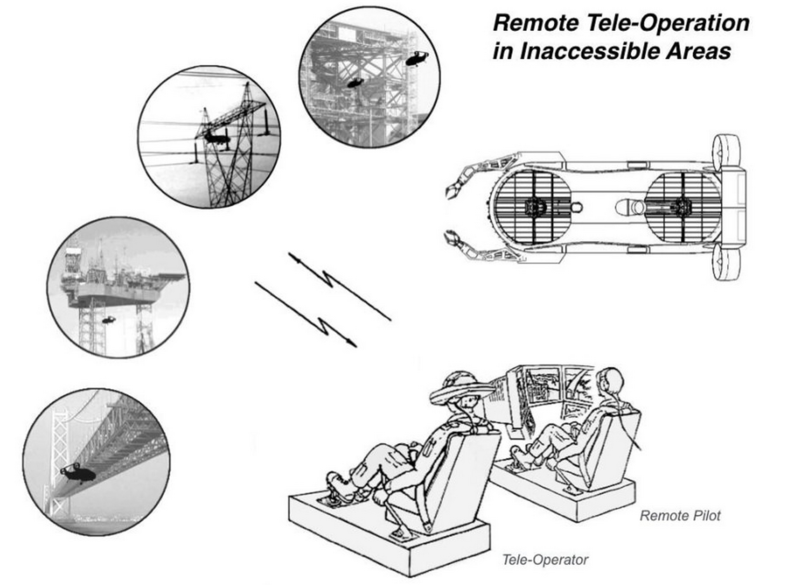 Tactical Robotics will now complete further tests, including a “beyond line of sight” flight. “All in all, we expect that in 2016 we will finally be able to demonstrate some of AirMule’s unique capabilities,” says the company. So look for this flying ambulance coming to a hospital near you. Can Drones Be Used to Scope Out Real Estate on Mars?